One truely cursed album has finally been dragged out of the pitch-black cavern where it has recided for over 3 years! Initially this release was to be released by Selbstmord services some years back, but due to one reason or another it never came to anything.. Combining both superior musicanship, songwriting and production, this album is an instant Black Metal classics in my books. 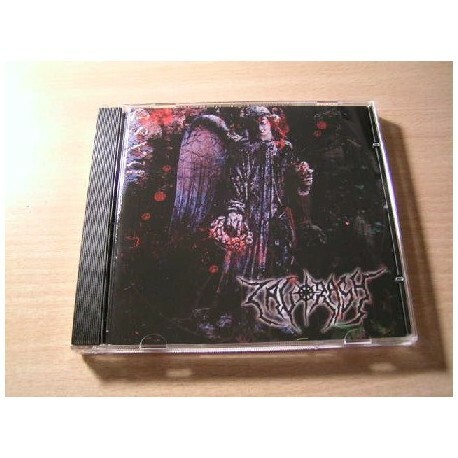 The album was recorded in Necromorbus studios, and the album comes with heavy 20-page booklet, full lyrics and full colour layout.